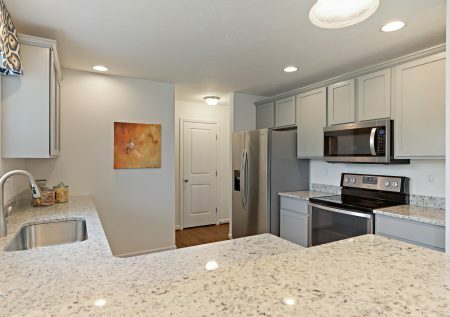 Spacious two-story home featuring 4 bedrooms, 2.5 baths, a large family room, granite counter-tops in kitchen with raised bar top for seating, 10 x 12 sunroom to rear breakfast area, stainless appliances, walk-in pantry, expanded Owner’s bedroom with cathedral ceilings, shower and separate soaker tub in Owner’s bath, 2nd floor laundry, expanded 2-car side load garage and a full unfinished basement offering future potential all on a 1/2 acre home-site in a quiet rural community yet close to many amenities. 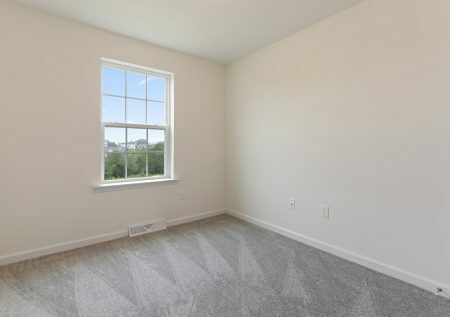 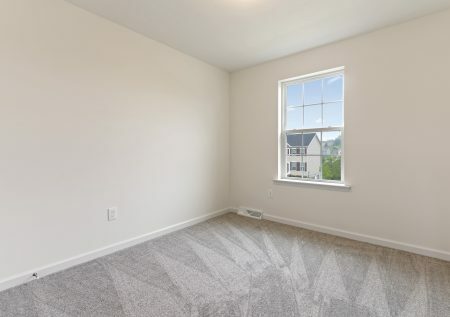 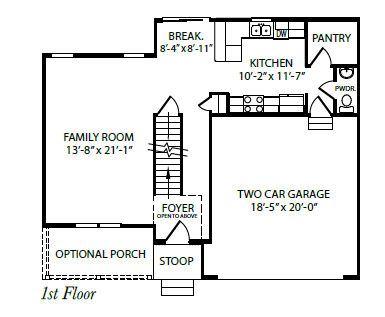 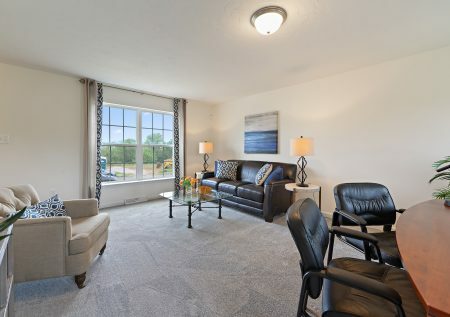 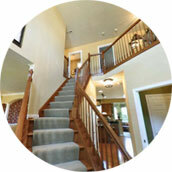 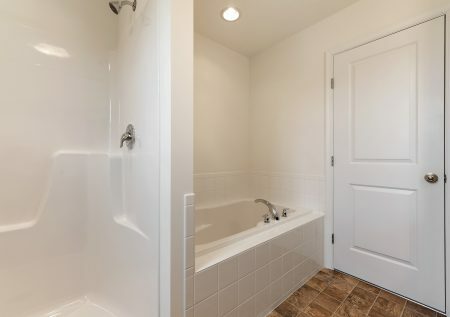 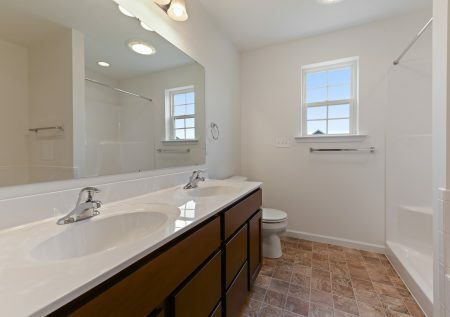 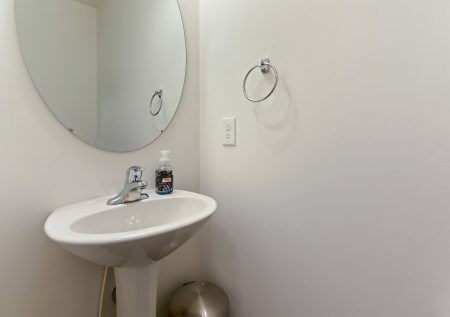 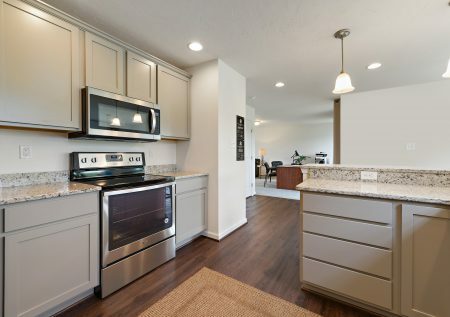 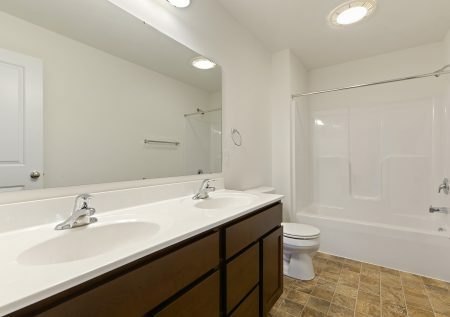 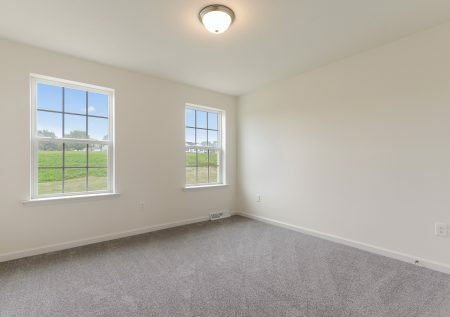 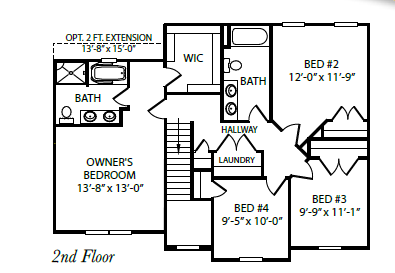 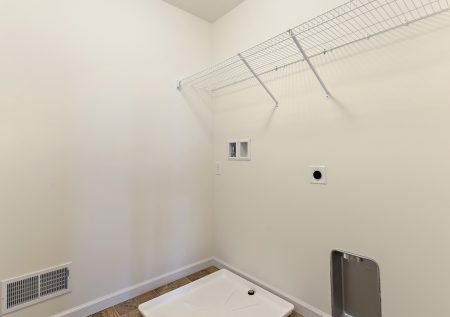 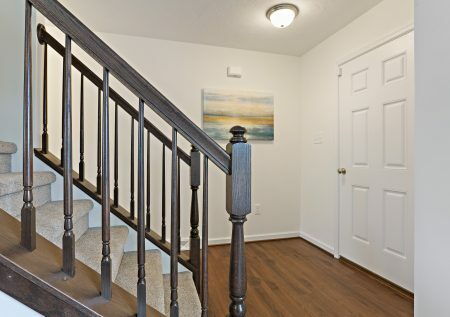 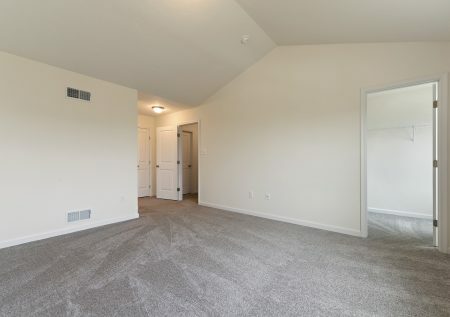 Perfect location for Maryland commuters! 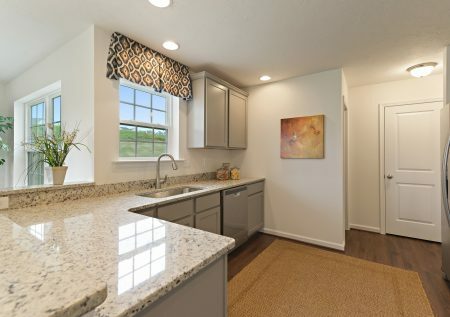 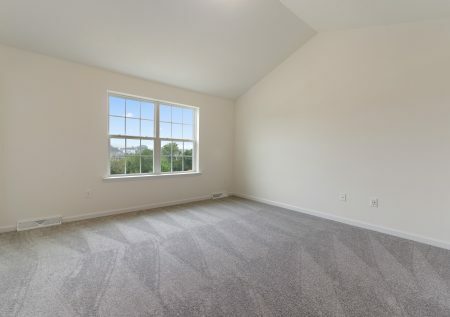 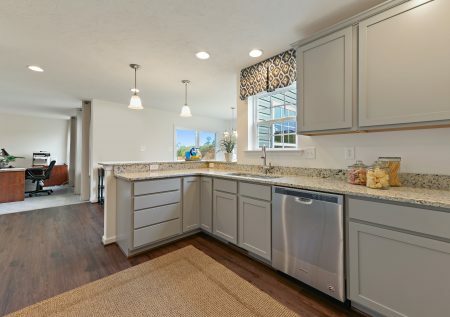 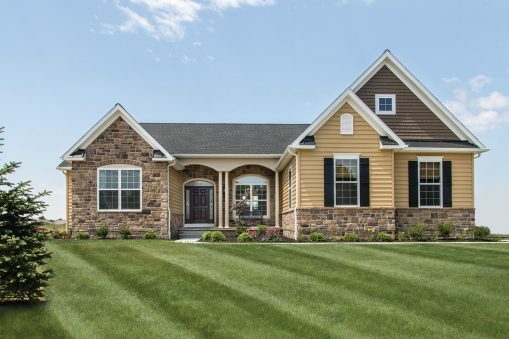 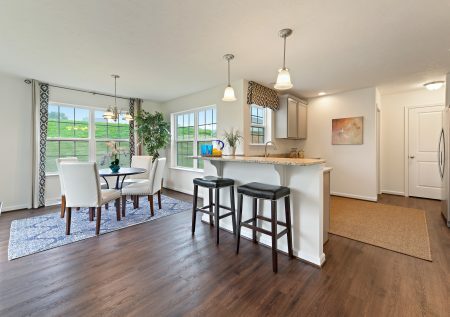 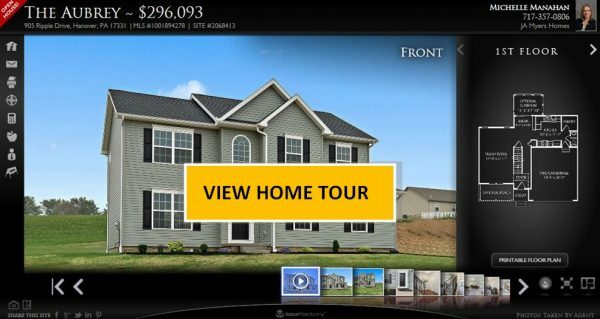 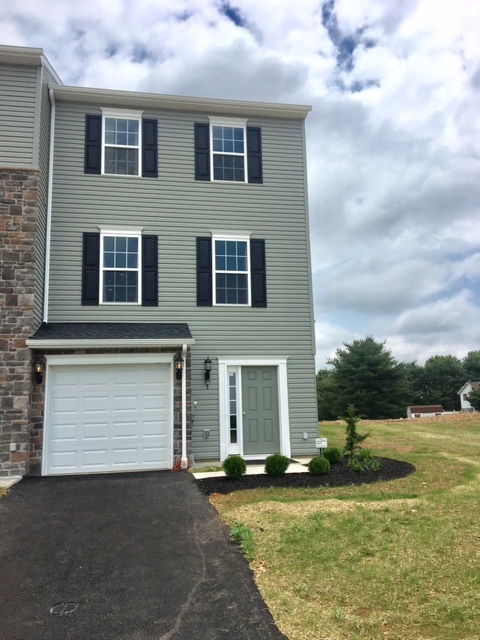 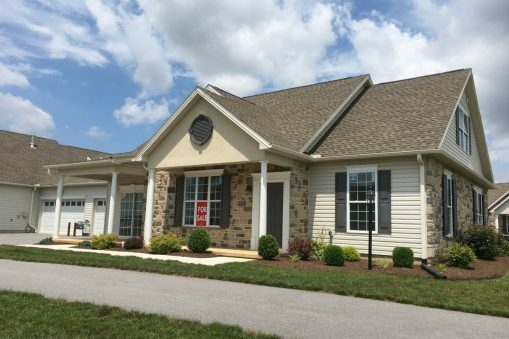 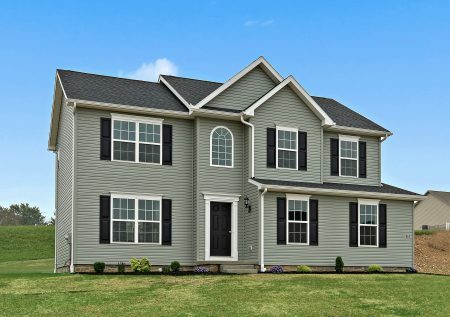 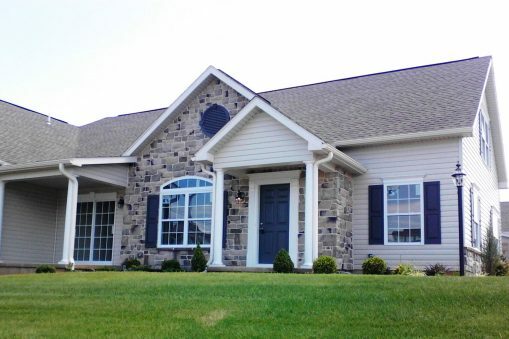 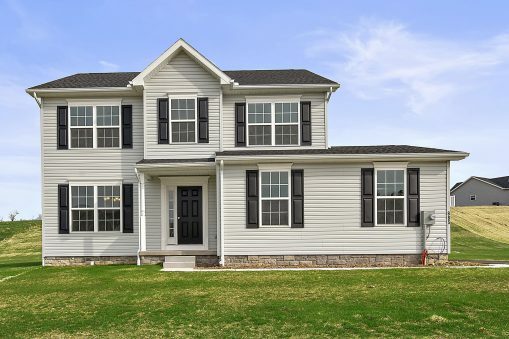 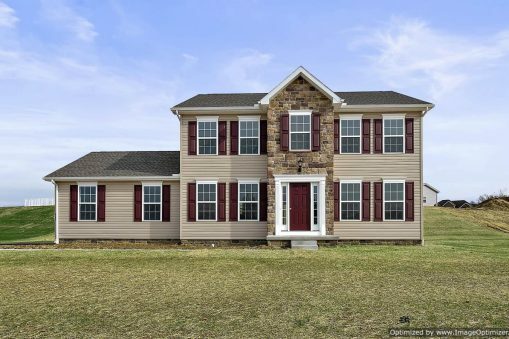 Visit the on-site model home to see this home and discuss other new home opportunities or contact Michelle at 717-357-0806!